Ten channel microphone preamp designed for the installation of spot microphones into an Estey Pump Organ that had been prepared with very specific placements of reeds. 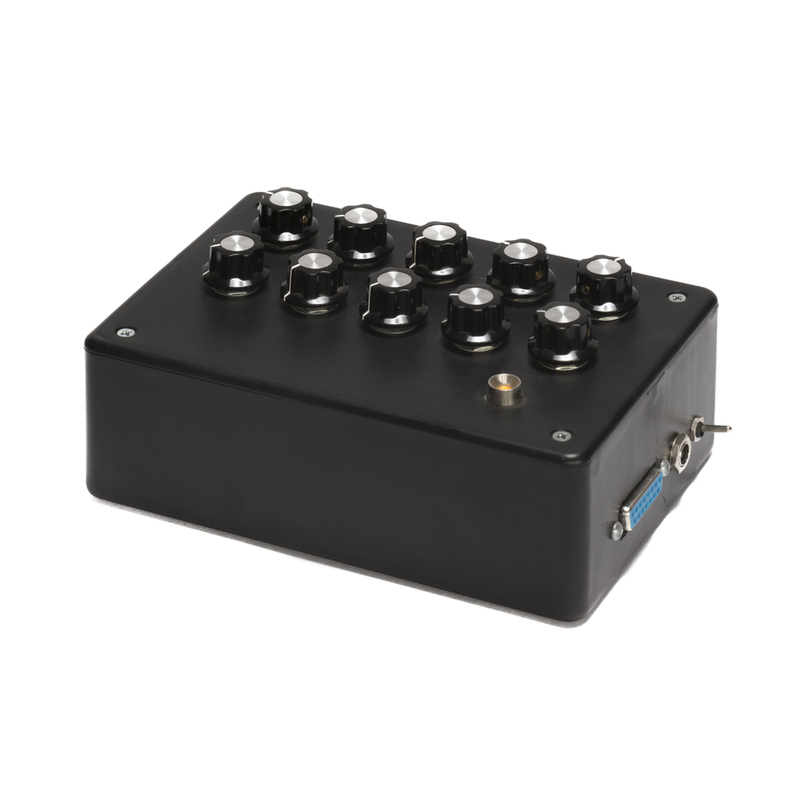 The ten microphones have independent attenuation control and are mixed into two groups of five an sent to separate outputs. All control and power is connected outside the organ and fed through to the inside through a flat ribbon in order to keep from making any permanent modifications to the antique instrument.